Our player joined the first experience evening of Career Sport Management. The event was organized by the brand manager of Gödöllői Sport Club, and one of the aims was to give a little support and real picture to the future generation about this special world with the help of one of its great athletes. 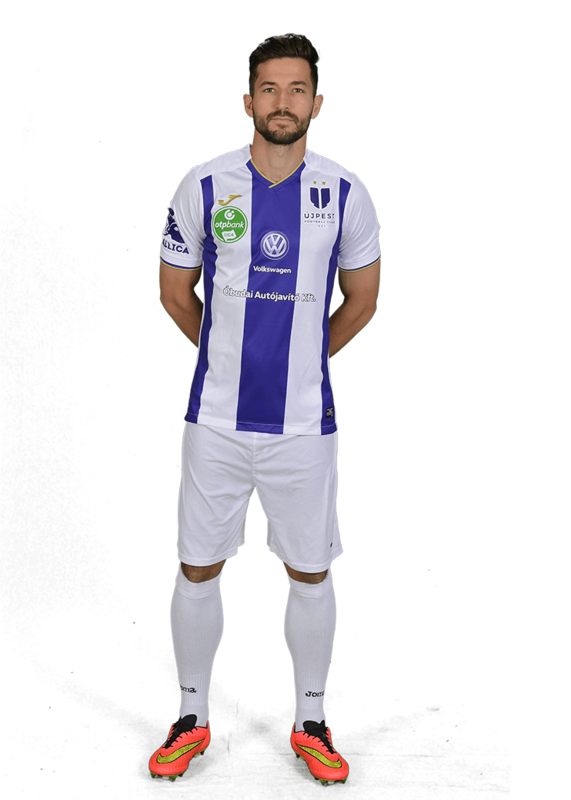 Our number 26th footballer started his career at Gödöllő, from there he went to Újpest junior team, after that played in Germany and then as a NB I related member joined again Újpest FC. The little kids listened the stories of the former Gödöllő Góliát footballer with glittering eyes, Dani told them his life path, successes, he motivated them they can achieve everything they want with hard work and humility.